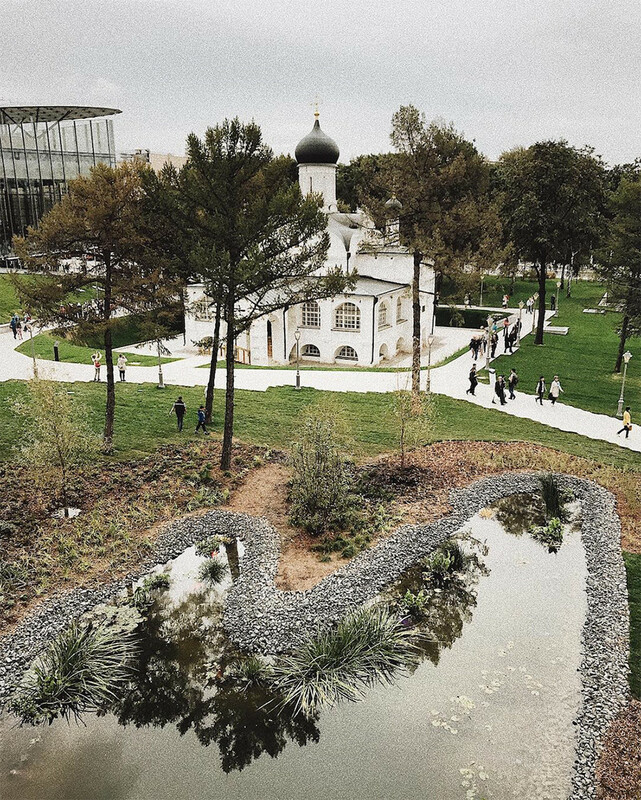 The controversial project of “Zaryadye Park” just outside of the Kremlin’s walls has been the subject of public debate for quite some time, and two weeks ago it has finally opened. 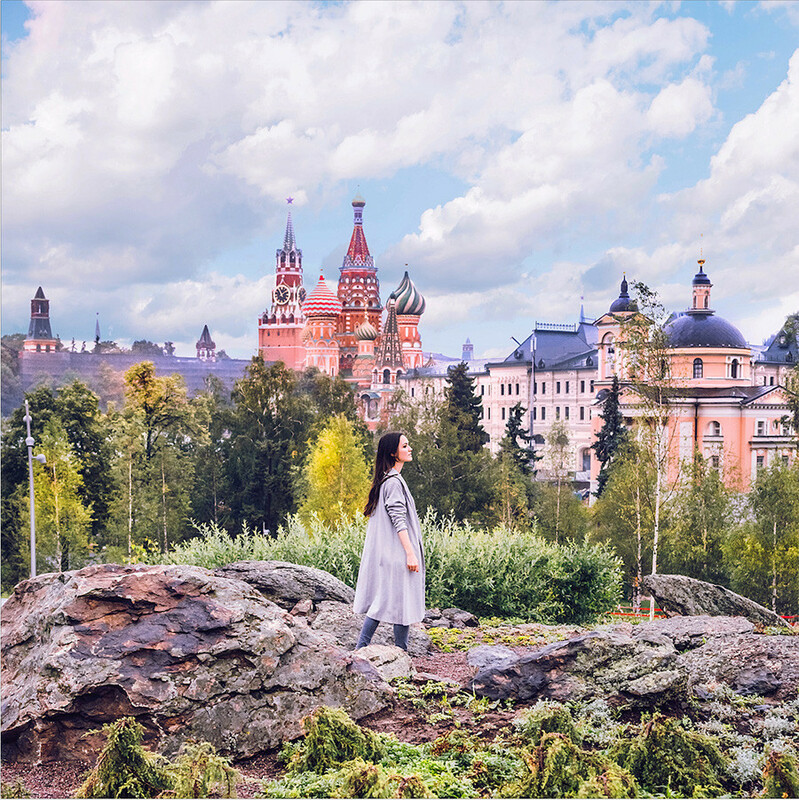 Did you ever imagine something as extraordinary as a 10.2 hectare park opening just a few minutes away from Red Square? Many Muscovites didn’t either. They were criticizing and spreading rumors about the project, never fully convinced it would be realized. But people are now eating their words. On Sept. 9 Russia’s President officially opened Zaryadye Park, the first large public park created in the Russian capital in over 50 years. 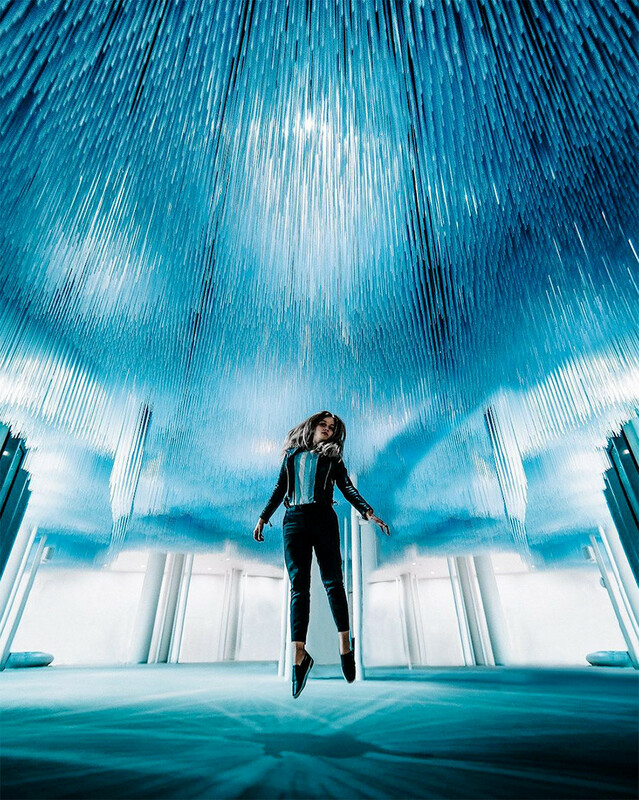 During the first week 250,000 people came to see what the space designed by hip American architects from Diller Scofidio + Renfro had to offer. The park was paid for by the government. Officially, the massive project cost 14 billion rubles ($243 million) which is three times more expensive than the initial estimate. While many doubted that it would be finished on time, it’s eventual completion was never in doubt as the idea came from Putin himself. In 2012 he suggested Moscow Mayor Sergey Sobyanin should think about creating a park where the Soviet Rossiya Hotel once stood. It was demolished in 2008. 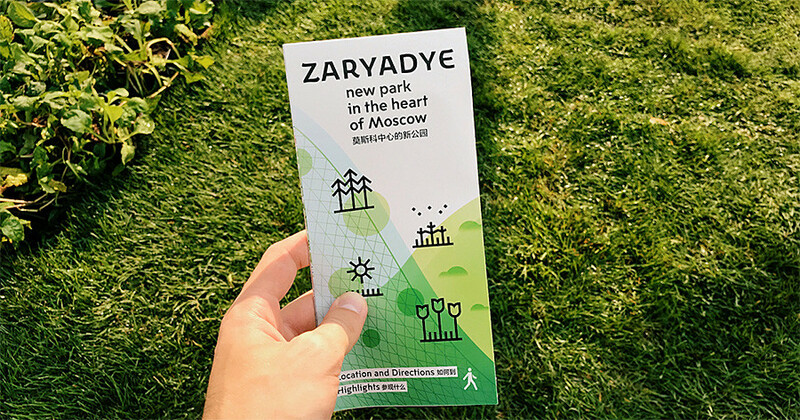 Zaryadye pays tribute to the country’s vast flora and replicates the four climate zones that one can witness while travelling around Russia: Steppe, tundra, wetland, and forest. The park’s 10.2 hectares hosts a huge variety of flora native to the Motherland, from Kaliningrad to Siberia. In total, one million trees, bushes, and perennial grasses, including those from the Red Book, have been planted. The park’s theme is wild urbanism. 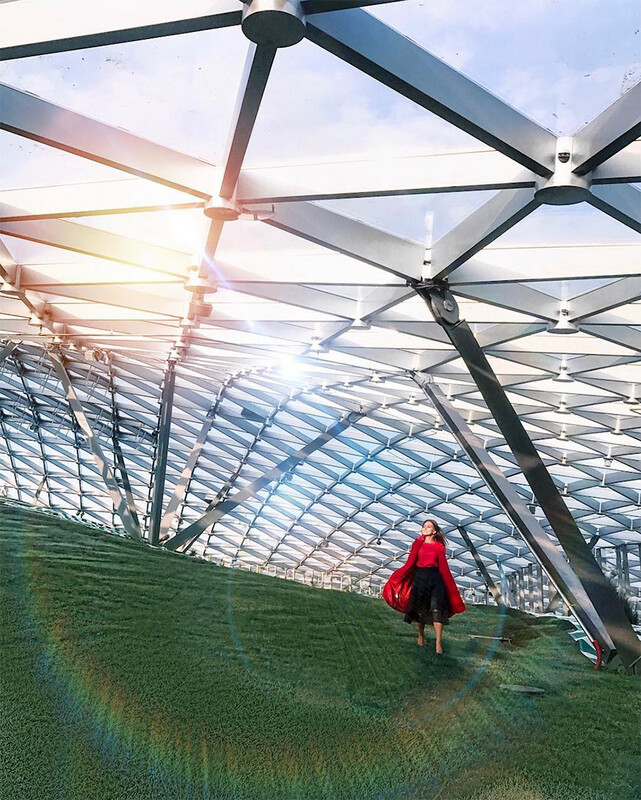 “There’s the notion that you can lose yourself in the park and the city disappears, and then also have moments when you can emerge out of the green and see the city all around you,” Charles Renfro, one of the architects told CityLab. Judging by the public feedback on social media, Zaryadye is a success. 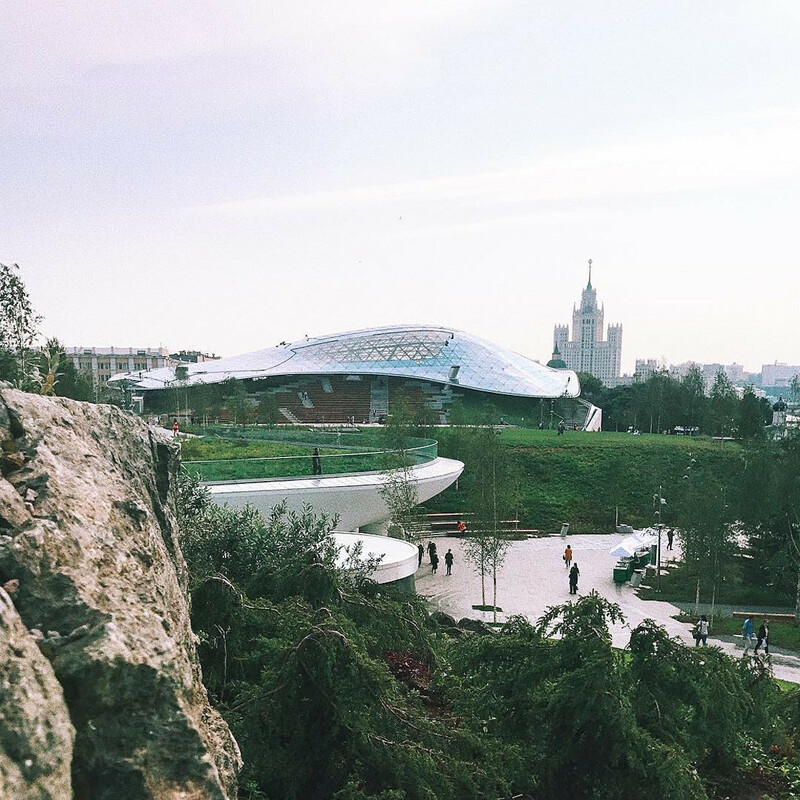 The park boasts modern high-tech structures, such as the “floating bridge” over the Moskva River, an underground glacier, and the Philharmonic Hall’s glass roof (as we have previously reported). 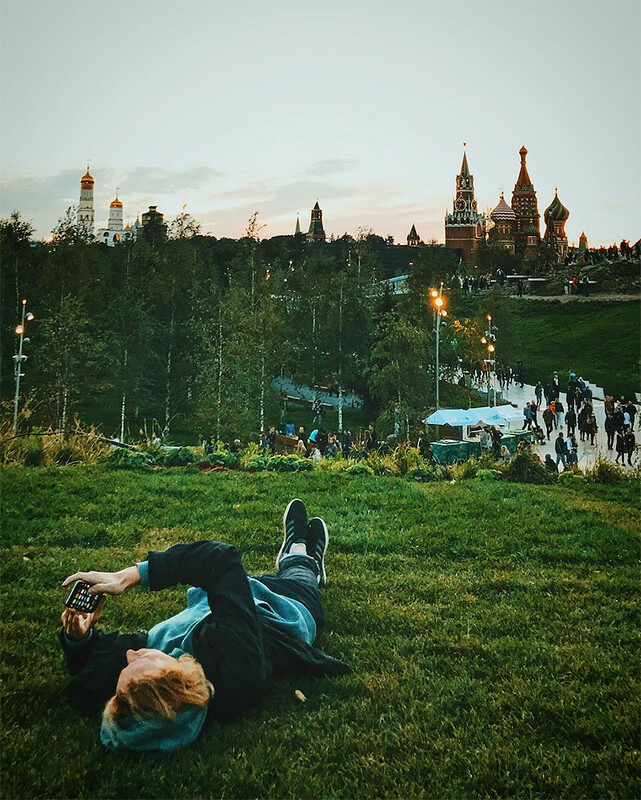 The green hills and utopia-like landscape inspired people to take more than 16,000 photos on Instagram with #зарядье (Zaryadye) and #паркзарядье (Zaryadye Park) hashtags on the first day. 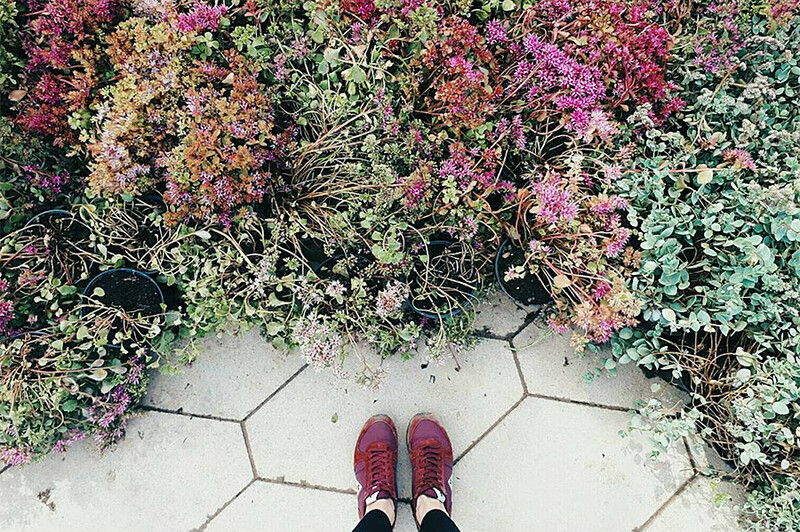 Who would not be tempted to take a photo here? Or here? The floating bridge reaches out across the road, embankment, and Moskva River without a single support, and is one of the most impressive structures in Zaryadye. 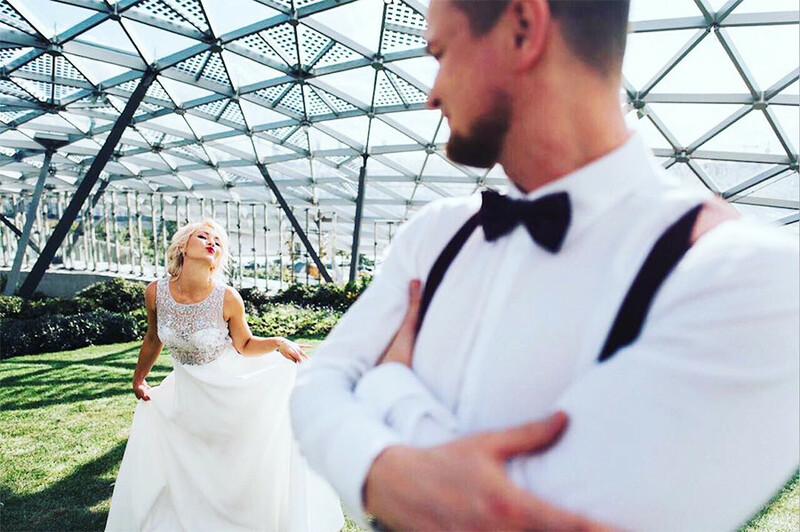 Although only two weeks have passed since it opened, loved up couples have already taken advantage of the stunning location: Wedding photos galore! All historical buildings located in the park or nearby have been very well preserved. Eleven churches on Varvarka Street were restored and incorporated into the grounds. 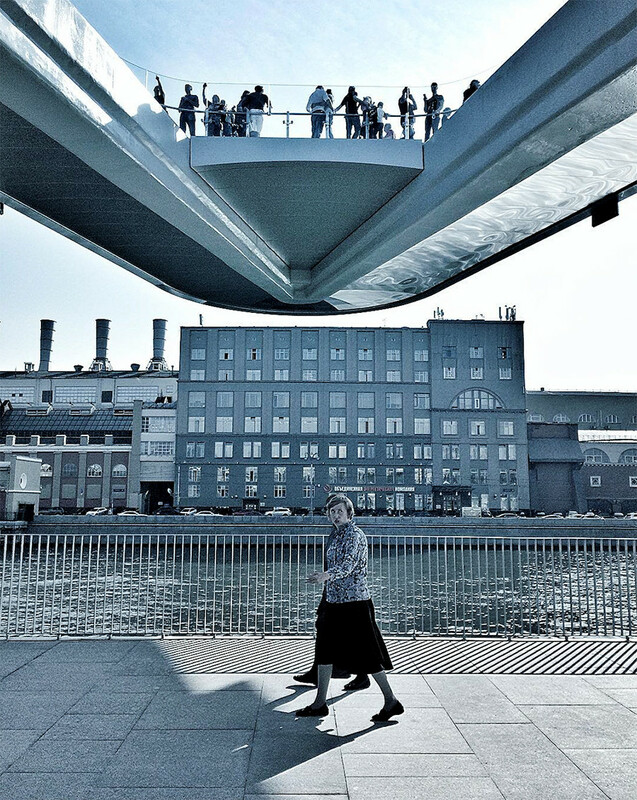 A present for Moscow’s 870 anniversary, Zaryadye has fueled many debates in the media (especially with a scandal around the damage the park suffered only days after opening), but overall very few people are saying it wasn’t worth it. 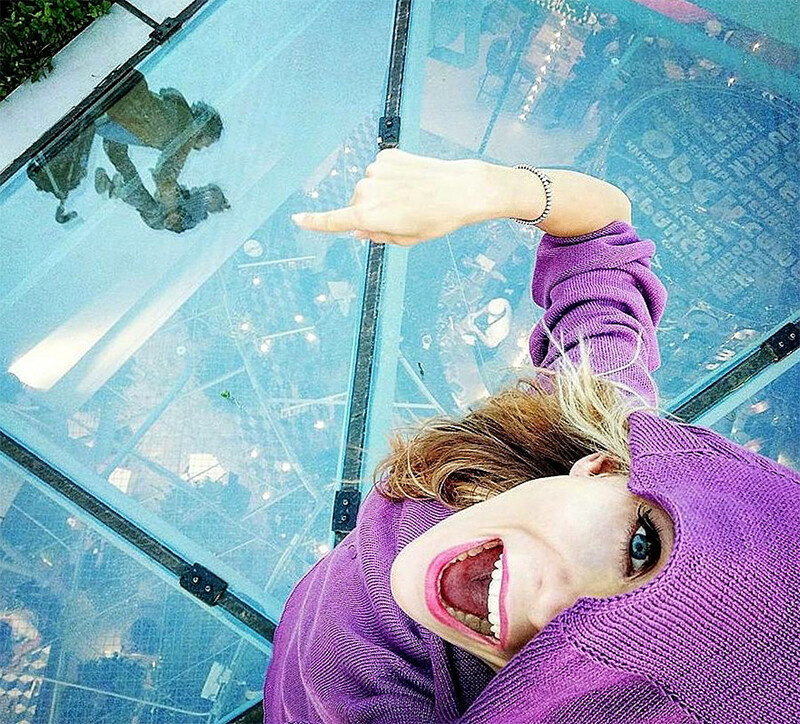 Just look at these amazing pictures.